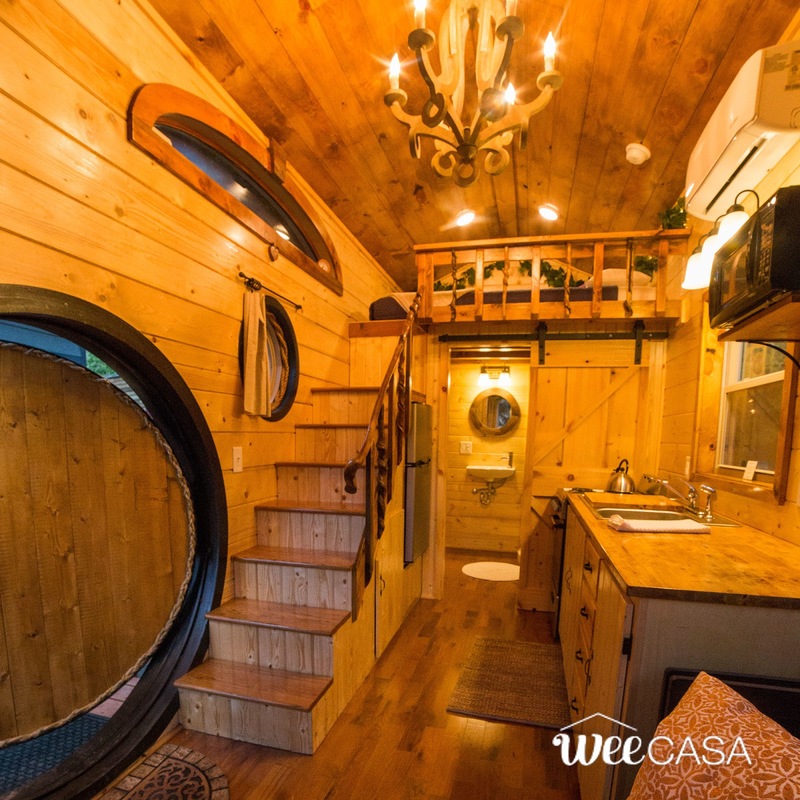 If you're a fan of J. R. R. Tolkien then this tiny house is perfect for you! Named the "Hobbit House", the home is inspired by life in The Shire. 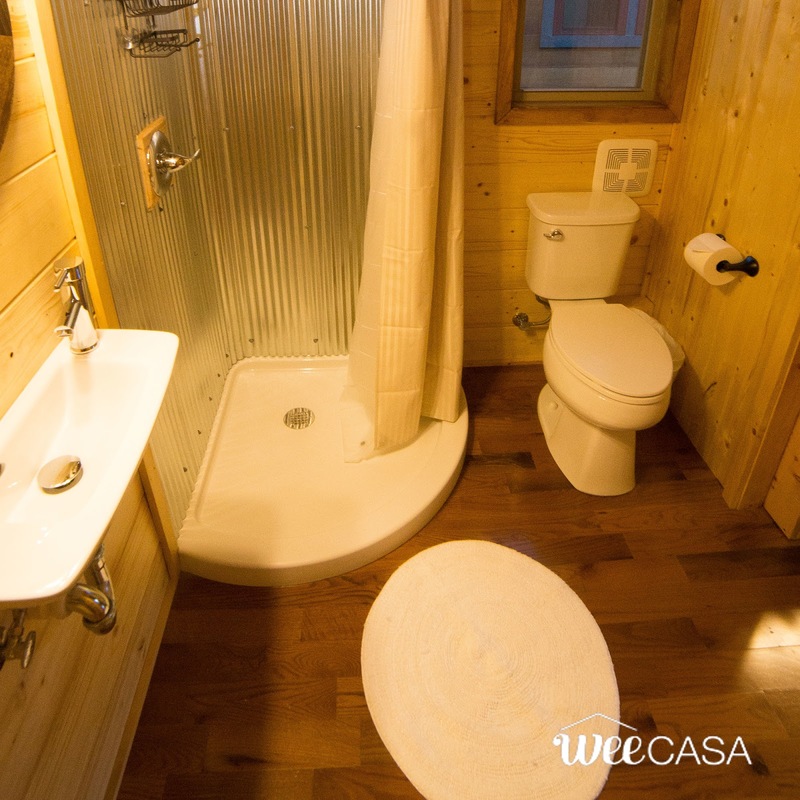 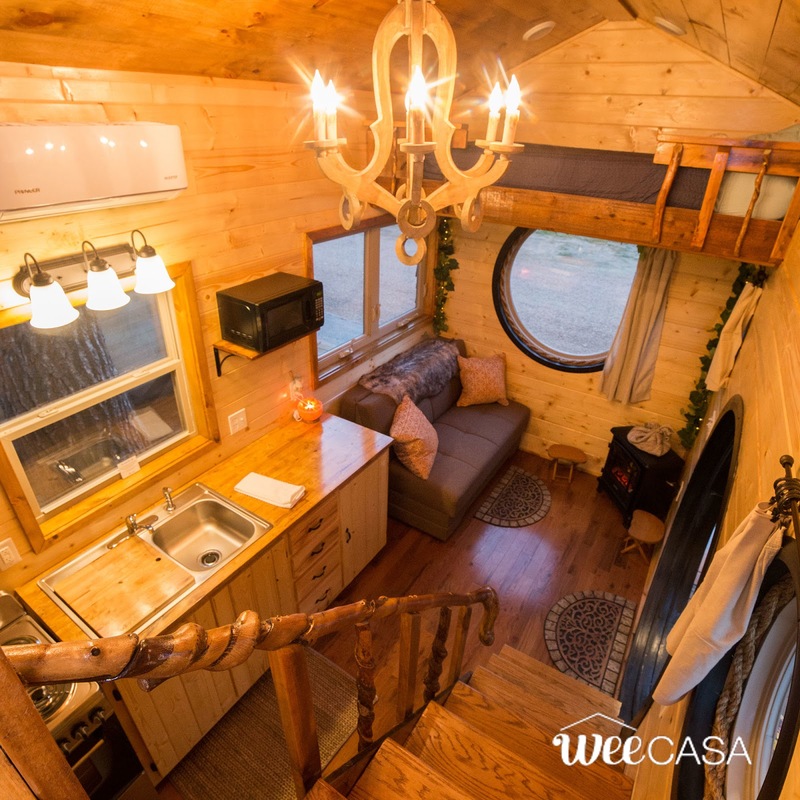 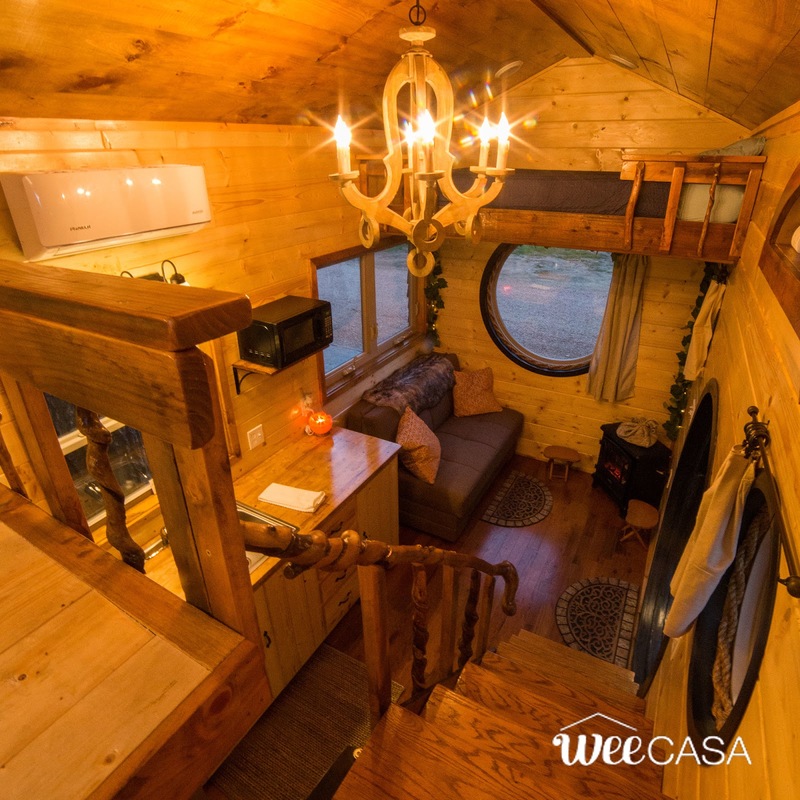 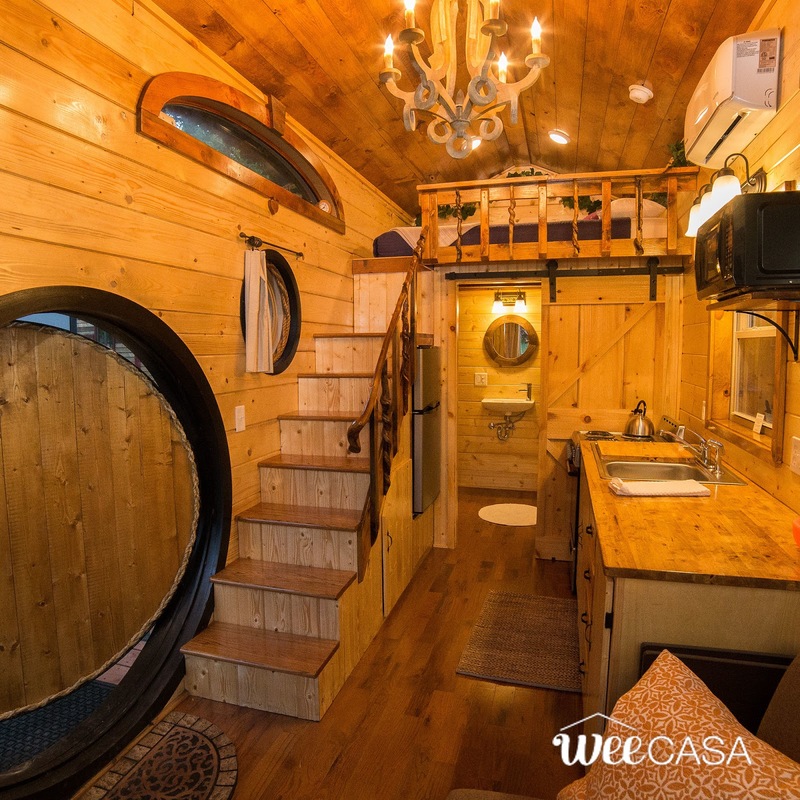 Built by Incredible Tiny Homes, the home is offered for rent at the WeeCasa Tiny House Resort in Lyons, Colorado. Its unique and iconic design makes for a truly one-of-a-kind getaway! The interior of the home features a spacious kitchen and living room with warm, earthy accents. 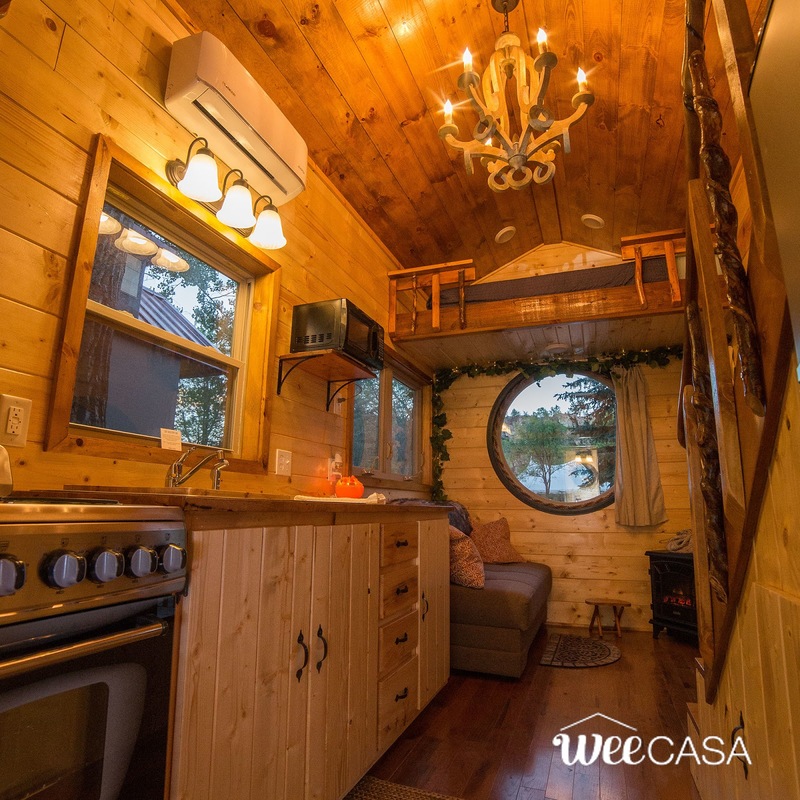 The kitchen comes equipped with a four-burner stove/oven, a microwave, and a full-sized fridge. 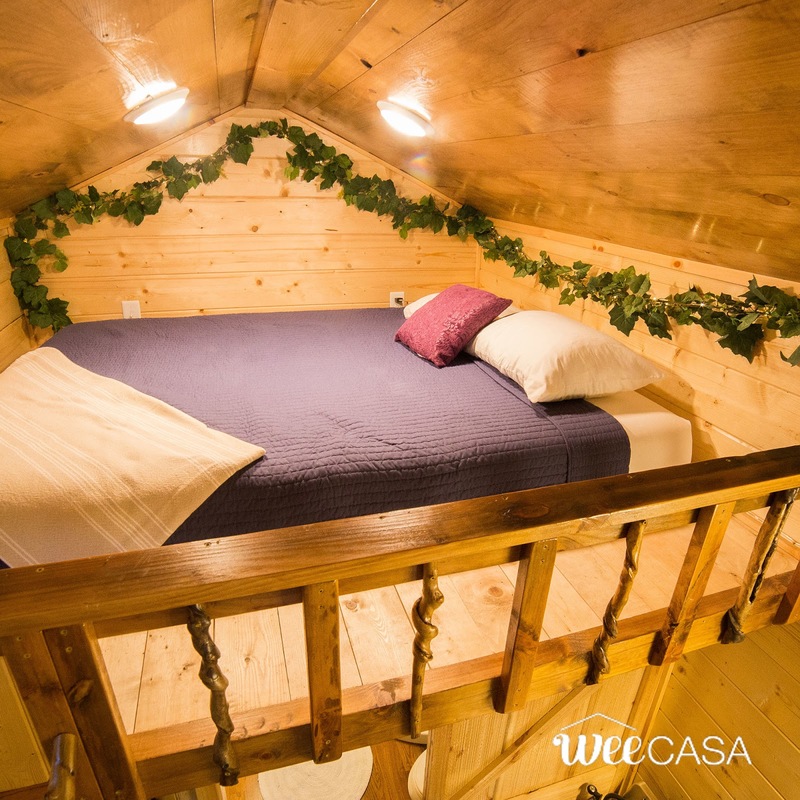 There's enough room to comfortably sleep four people between a queen-sized bed in the loft bedroom, and a sleeper sofa in the living room. Also included is an electric fireplace and an A/C unit! 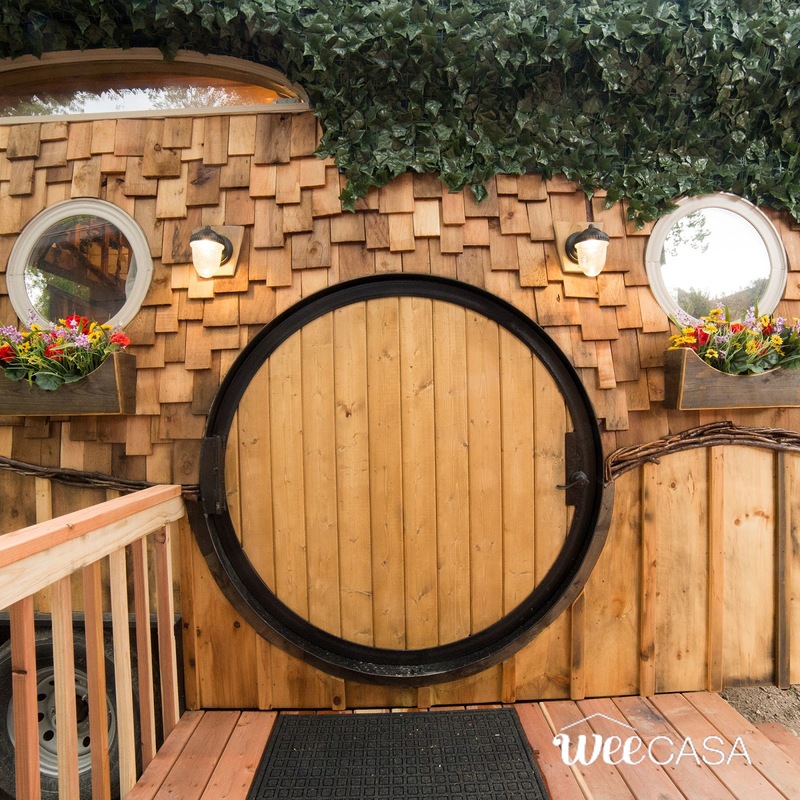 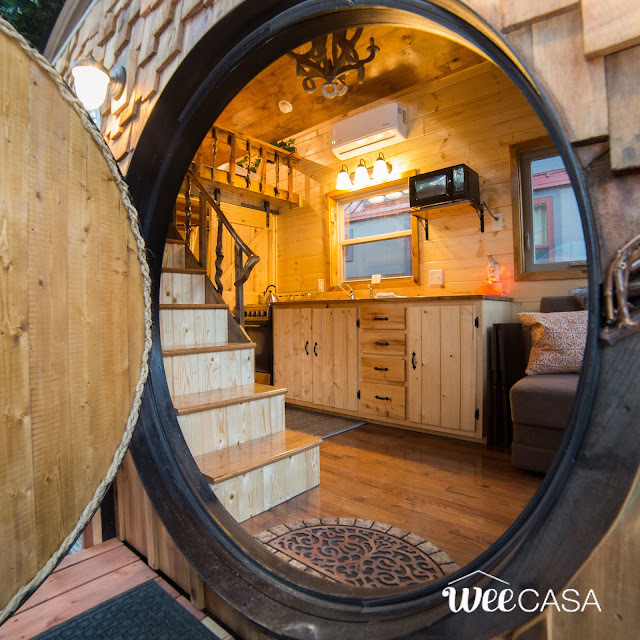 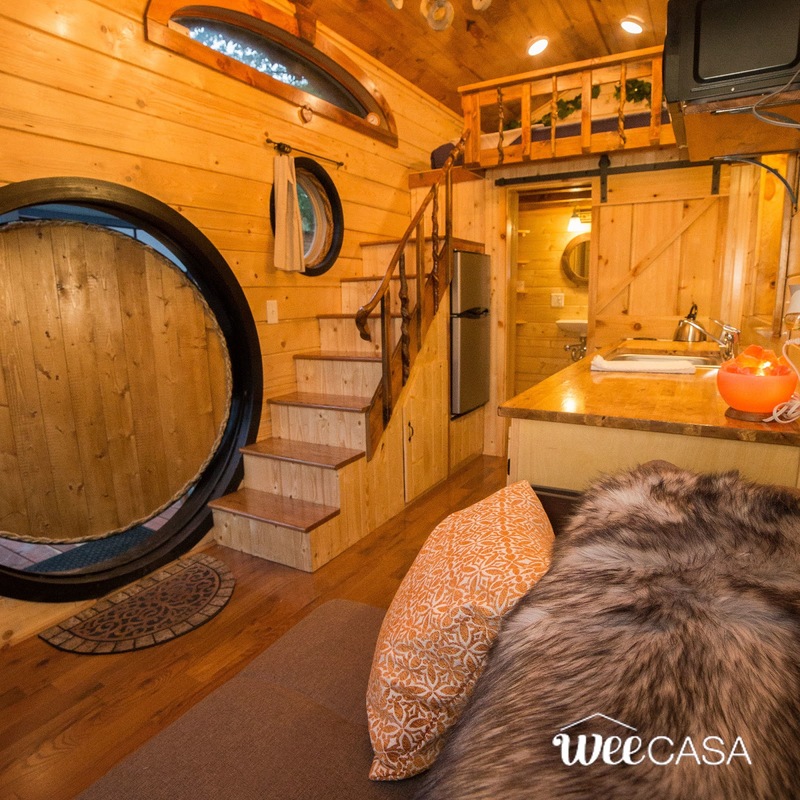 The Hobbit House is currently available for rent for $139 a night here! 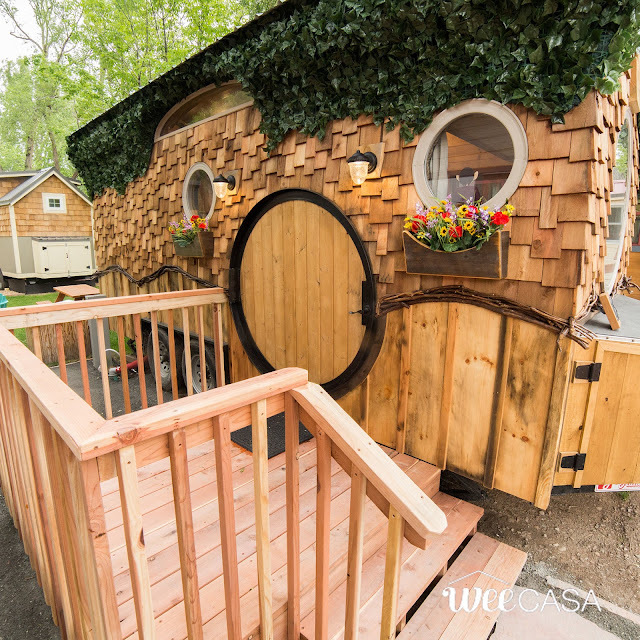 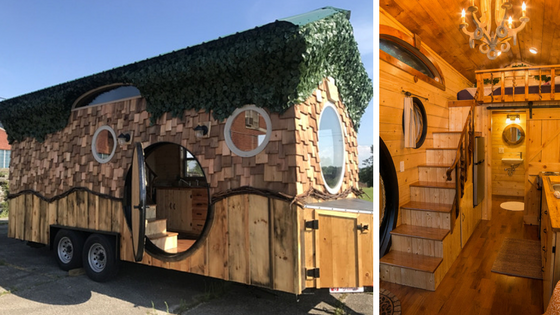 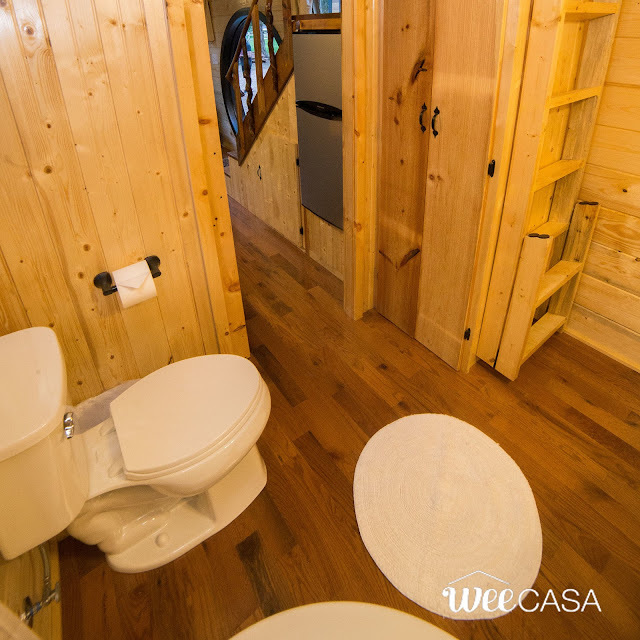 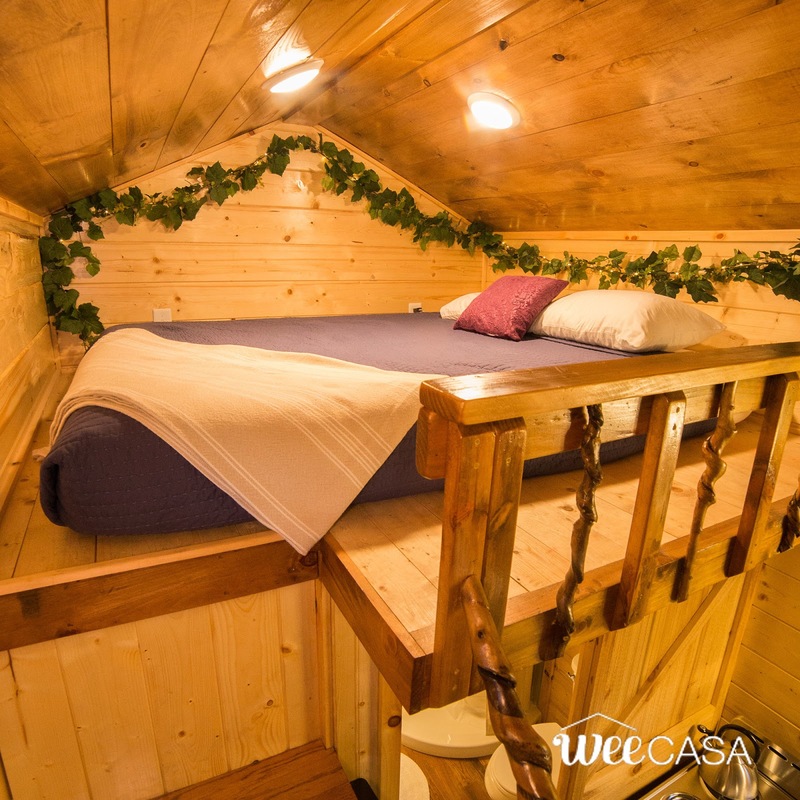 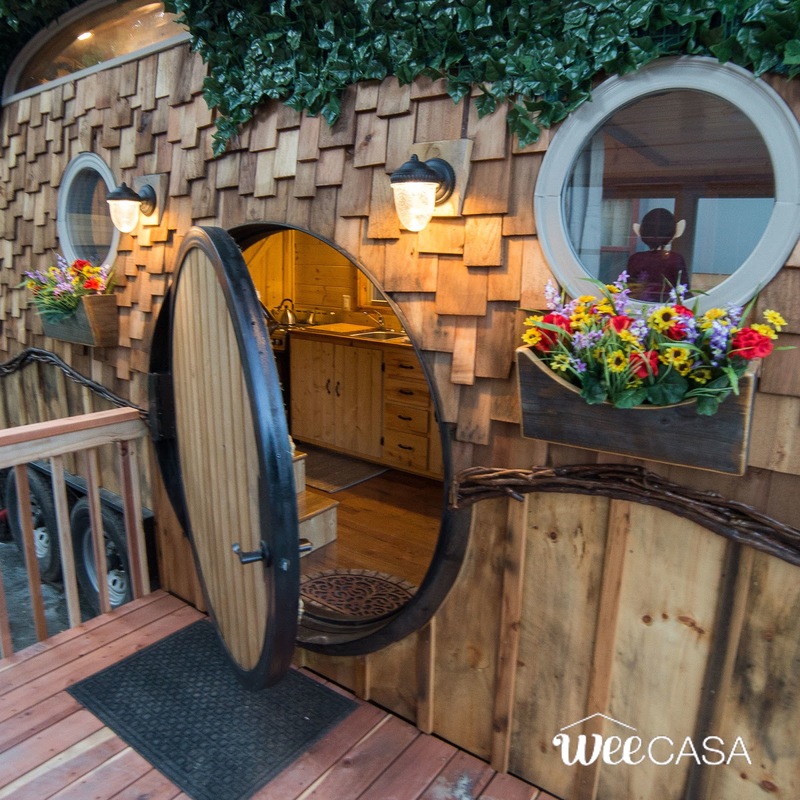 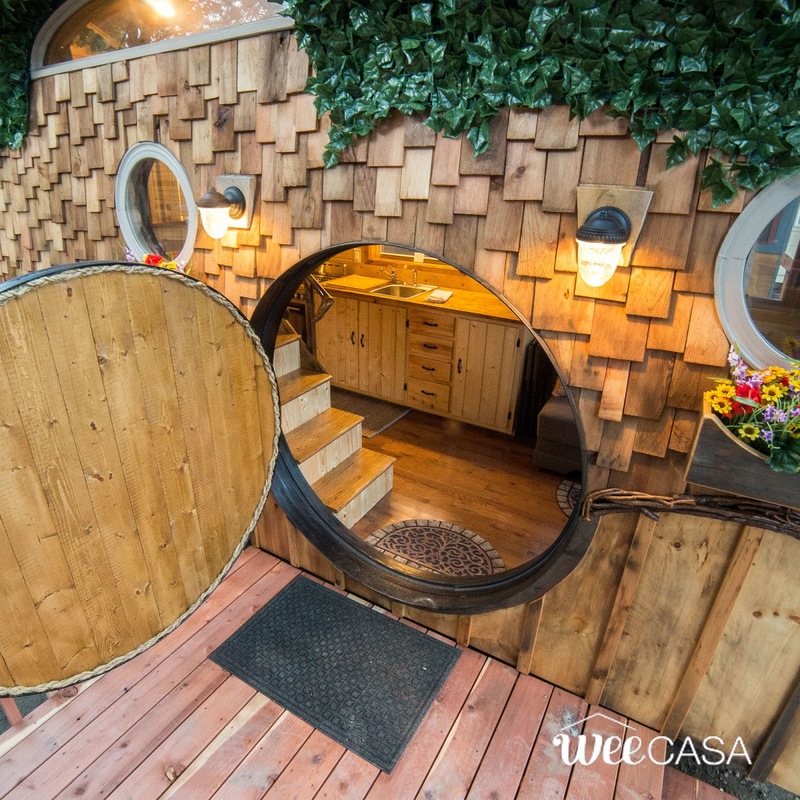 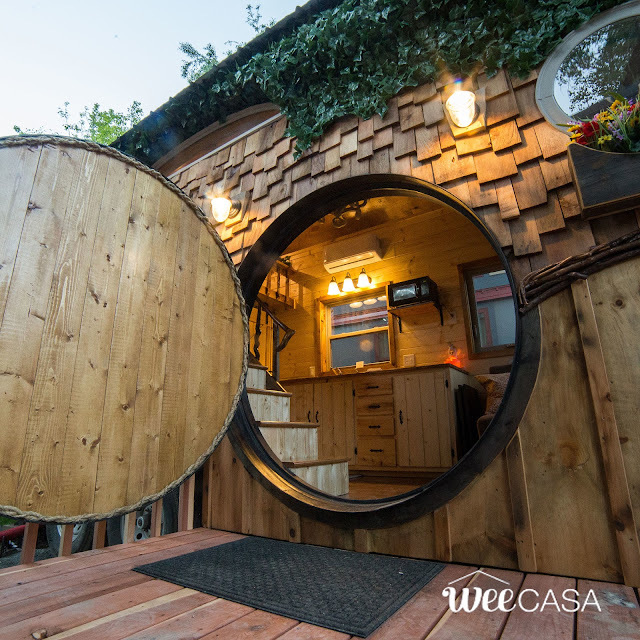 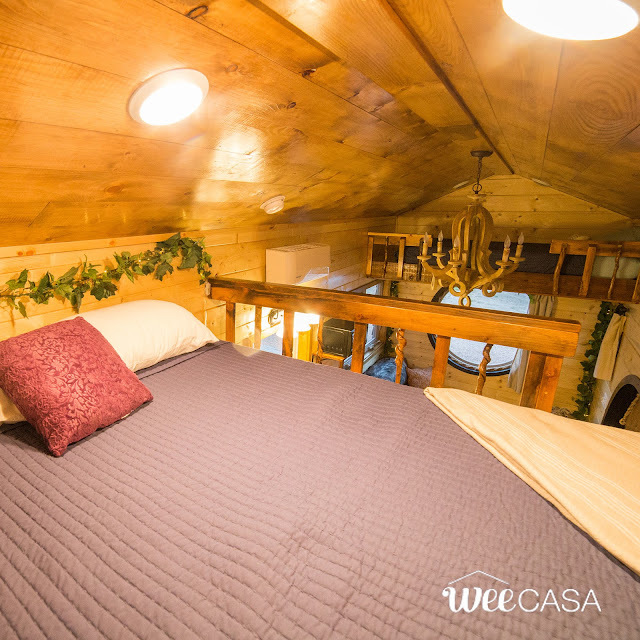 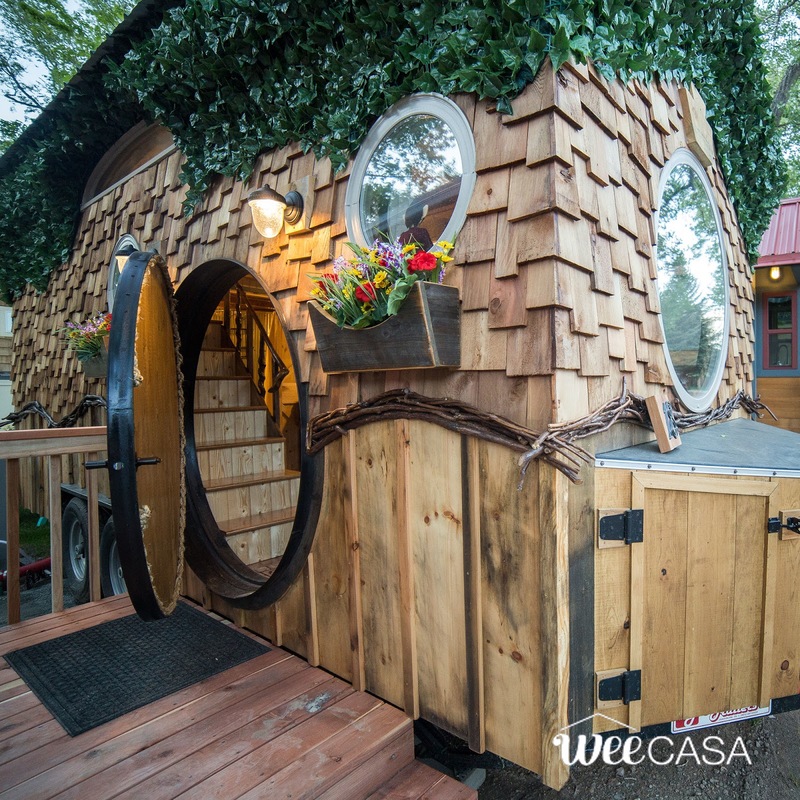 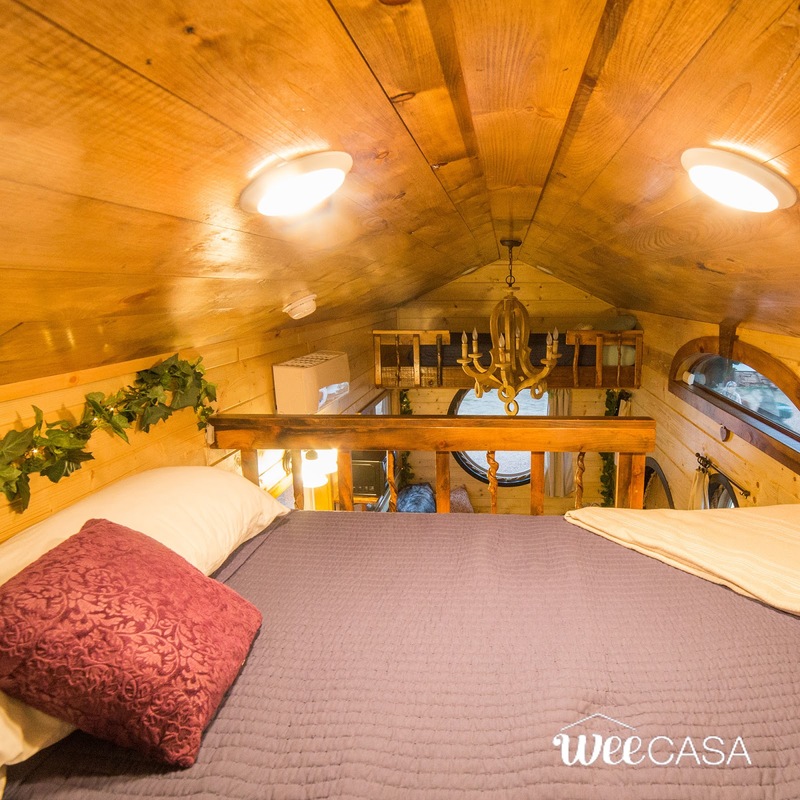 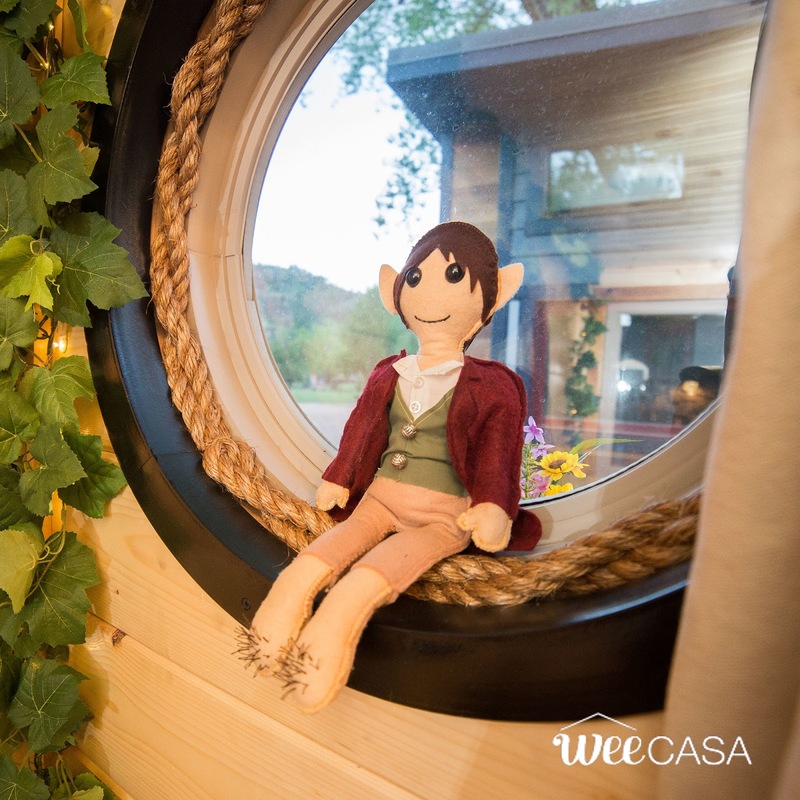 Be sure to also check out these other tiny houses, available at WeeCasa!